Back when I was at my orientation at Boston University I ended up meeting a kid named Jean-Luc Lukunku. Jean-Luc and I almost immediately bonded over Jordans and Kanye West. For one of the first people I would meet from my grade at BU, Jean-Luc had me extraordinarily excited. There would be kids like me at school after all. It was going to be awesome. Jean-Luc had also made a number of mentions of his passion for music. He struck me as the kind of guy that gets an idea in his head and is willing to grind until he makes it a reality. In a way, he and I are kindred spirits. His music would be his own baby, much like what Unbreakable is to me. I had zero doubts that he was talented. In fact, I was so confident that his new EP, Nu Disco, would be good that I asked him if I could have an early listen out of excitement. I was anticipating an album that would be good for a college student. That’s not what I found. I listened to an album that was really awesome that just happened to come from a college student. I listened to the album again this morning while making my summer playlist of songs. Most if not all of Nu Disco will be on said playlist. It’s a super energetic half hour of music. It’s the perfect mix of an easy listen that has no dull moments through the entire tape. I found myself especially drawn to “The Escape,” a constantly building track that sounds like a ready made radio hit, and “9Teen,” which gave me a Frank Ocean-esque vibe. It’s tough for me to pick favorites when I really enjoyed the hell out of the entire thing. 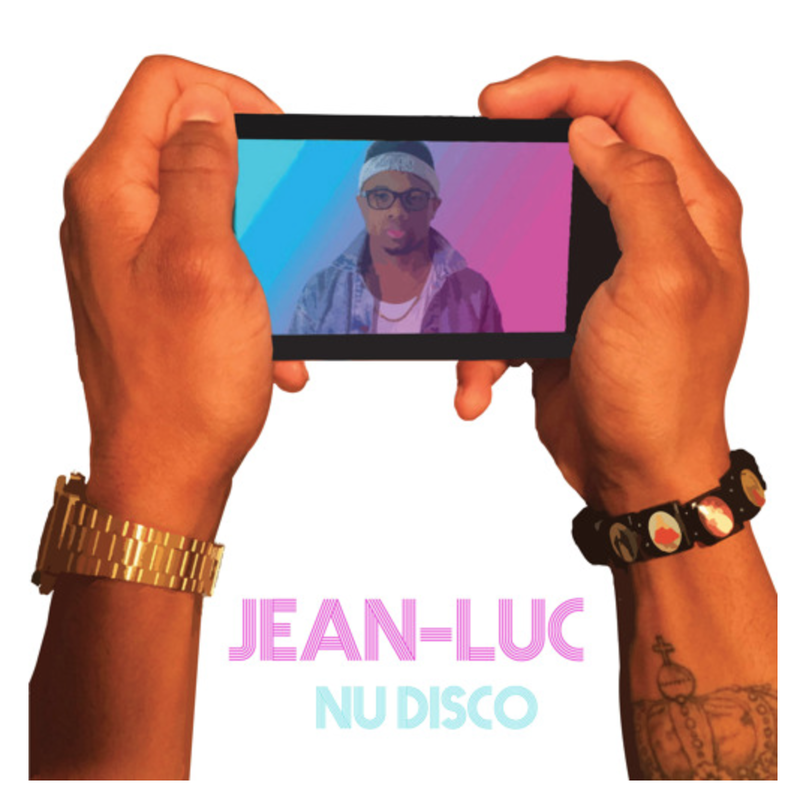 Nu Disco is out for free – a nice treat for my iTunes this week. If you’re anything like me and use the summer to search out new music, I think this might be a really great place to start. Download the album on SoundCloud, and listen to it on YouTube. More than anything, show some love to one of my favorite people at BU. Congrats Jean-Luc, this is great.